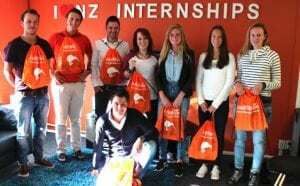 For over ten years, New Zealand Internships has firmly established its place as the top provider of internships across New Zealand – and we intend to stay that way. Our primary mission will always be in making sure every intern successfully completes their internship. Whether this involves gaining the relevant credits and/or experience, we have never had an intern who has failed to do so for reasons within our control. Being aware of the needs of both host companies and the demands of educational institutions goes a long way when ensuring this happens. Our motivated and passionate team, have organised placement’s for thousands of successful candidates – all having left with a rewarding and quality overall experience. The stories and feedback we regularly receive can attest to this. 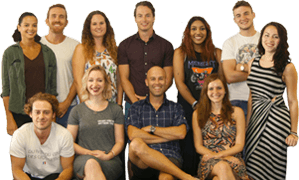 The smiling faces in the photos you see on this website are all previous interns. We are THE internship agency with the best service, best results for our interns, agencies and host companies. Finally, we acknowledge that the time spent away from work can be just as important. 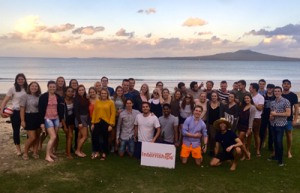 At New Zealand Internships we arrange activities and events that allow our interns to make friends and memories as they explore, together, our beautiful country. 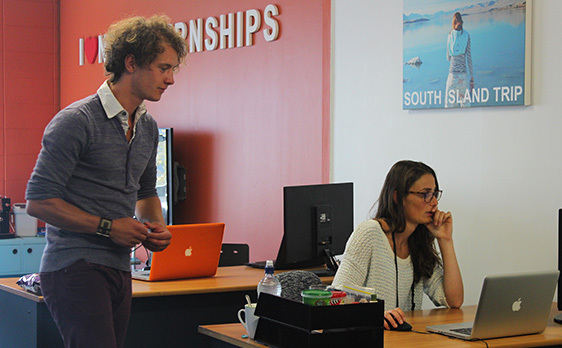 The Internship landscape is constantly evolving; not just in New Zealand – but worldwide. 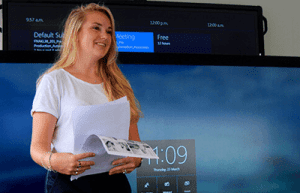 In this industry, as requirements from both students, universities and host organisations shift, it is important to keep ahead of the curve and be ready to facilitate for these changes if and when they happen. 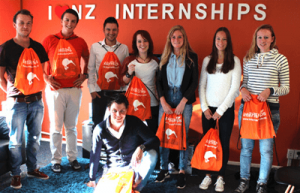 At a country level, we intend to make internships the standard – accepted and their real worth recognised by all. Internships constitute a “bridging of the gap” between study and work. They are valuable opportunities to helping people learn their industry, improve their career prospects and give them an understanding of their place within the working world. 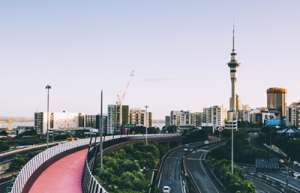 Our vision is for a time where Companies across New Zealand realise the value of hosting an intern – and equally understand the value an intern receives from being hosted. 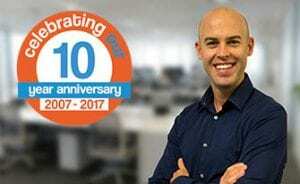 It is not enough to rest on past achievements, but critical to improve, adapt and increase the value to those we work with on into the future. 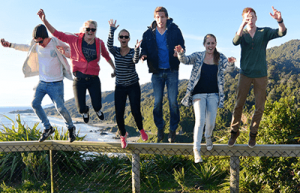 New Zealand Internships is officially recognised by GoAbroad. 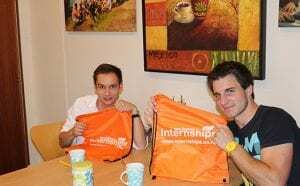 GoAbroad is the number one resource for listings related to internship and volunteer programs on the web. 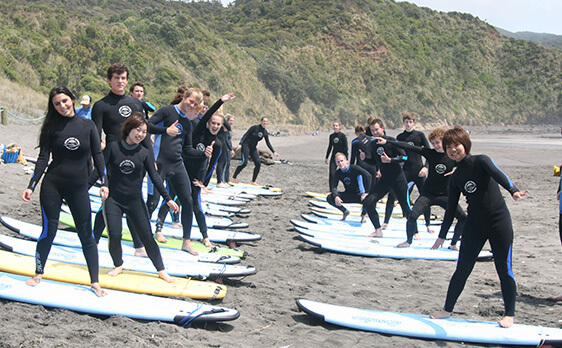 New Zealand Internships is officially recognised by 100% Pure New Zealand of Tourism New Zealand. 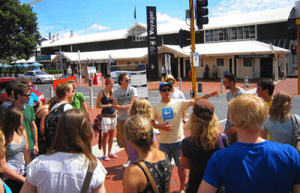 This is not only because the extensive number of trips and holidays we organize for our Interns, but also because we are the most recommended Internship agency of New Zealand by the Tourism industry. 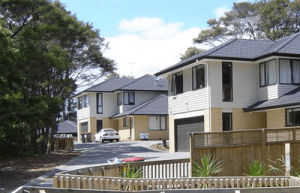 Our in house travel specialists are not only specialized in Australia and New Zealand, but also give advice about some amazing stopovers which you can make when travelling from the States, Europe or Asia. 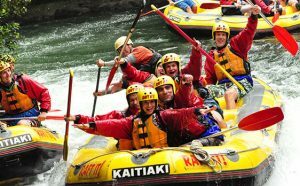 In New Zealand we work closely with the National Parks, Tourism Providers and Travel Agencies. 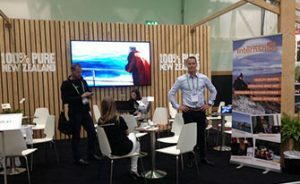 We are able to give real, honest and clear travel advice to all our Interns. This service is only available to applicants that are enrolled with our program.